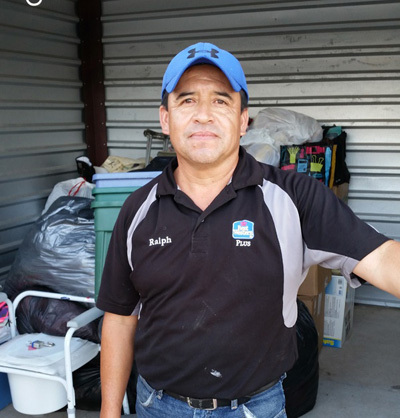 Rafael Sanchez, who also goes by "Rafa", manages the CUPS storage unit in Pharr, and delivers donations from the storage unit to Fidencio Perez in Sanata Librada, Tamaulipas MX. 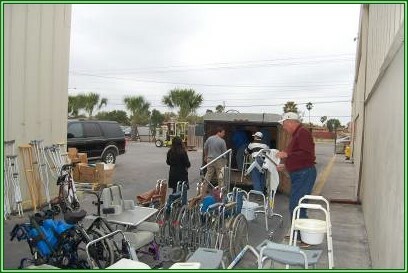 Donors may deliver their donations to one of CUPS' delivery locations, or may take them directly to the RGV, where they can arrange to meet with Rafael to offload donations to the storage unit. 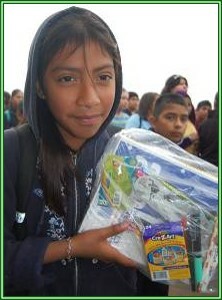 CUPS continues to construct school facilities with the help of the community, while also donating computers, school supplies, Bibles, etc. to the communities around Valle Hermoso, and in 2018 hopes to launch an ambitious project to constuct a preparatory high school in La Soledad. We hope you will continue to support CUPS financially to defray the ongoing operating costs of the organization. 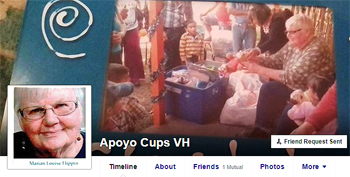 Donations may still be made through the CUPS Business Office (P.O. Box 6933, Kingwood TX 77325).